1. 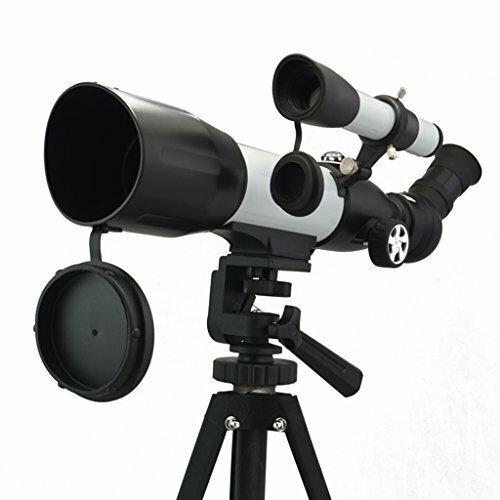 The PowerView Super High-Powered Surveillance telescope can be used for astronomy as well as viewing wild scenery. 2. Use one of the interchangeable eyepieces with a 3x power Barlow lens for increased viewing capability. 14X and 38.8X separately for K25 and K9, when attached with 3x power Barlow lens, 42X and 116X will be got. 3. The soft carrying case allows you to take this portable telescope outdoors at night to watch the stars open up before your eyes. 4. The compass on the astronomical telescope shows direction and elegance. you can change your K9 eyepiece, when magnification increased, the effect is better. 6. Use finderscope to search objects firstly, because its view scope is larger. If you have any questions about this product by BIAL, contact us by completing and submitting the form below. If you are looking for a specif part number, please include it with your message.